Hello and welcome to Standard Sport's live coverage of Arsenal's must-win Champions League tie against Dinamo Zagreb. 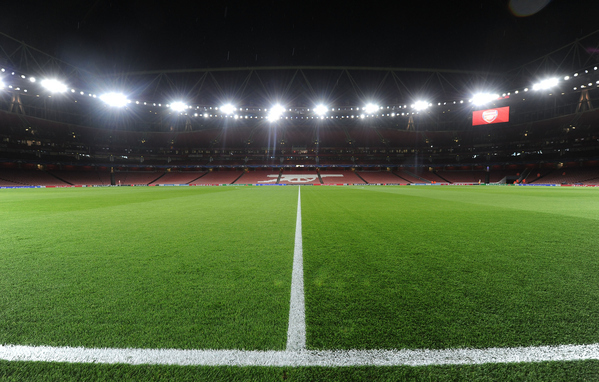 Stay tuned for the latest updates and build-up to the 7:45pm kick-off as we bring you live updates from the Emirates. Everything you need to know ahead of tonight's match in one place. 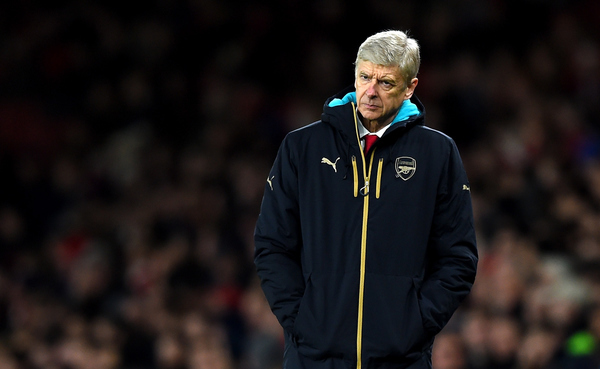 From team news to what Arsene Wenger had to say - we've got it. Evening all and welcome to our coverage of this absolutely, 100 per cent, bonafide must-win Arsenal match. If the Gunners lose or draw, they are out. No questions. No doubt. And they enter this game shorn of ever more midfielders, with Mikel Arteta and Francis Coquelin both out, the latter for at least two months. James Olley examines where it all went so badly wrong in the link above. 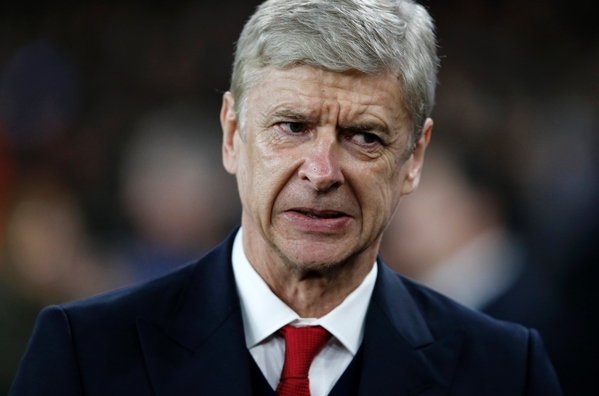 With Mikel Arteta nursing a not-remotely surprising calf injury and Francis Coquelin out for a long, long time who should Arsene Wenger turn to? 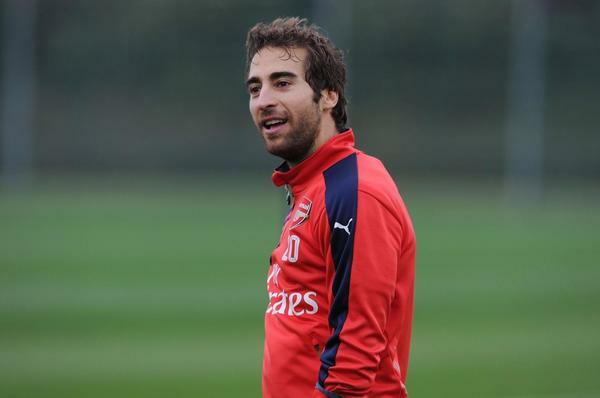 Conventional wisdom would suggest Mathieu Flamini, the 31-year-old midfield terrier/chemical pioneer. 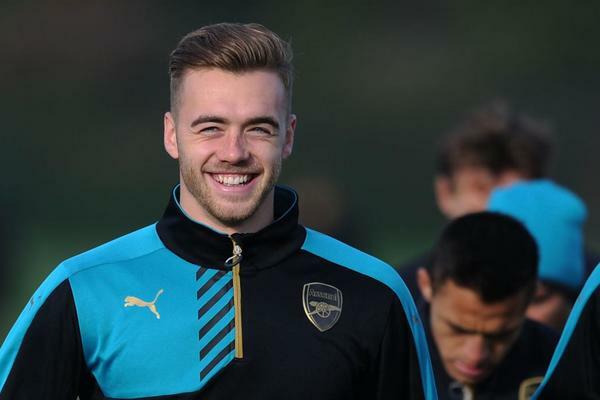 But Arsene Wenger has suggested he may consider young defender Calum Chambers - something which Patrick Barclay thinks might be quite a good idea indeed. The young Englishman came from Southampton with a high reputation that has hardly been enhanced by his appearances at right-back, where he seems short of pace, or centre-back, but he remains a very good footballer and deep midfield could be the place to display it. Confirmed teams: Flamini and Campbell in. We still await the Dinamo Zagreb team but while we do, what Mathieu Flamini can we expect tonight? The genius who dominated proceedings in the North London Derby in September? Or the madman who spent a 10 minute cameo against Everton playing as an auxiliary forward rather than an anchorman? Whether your team needs are Dinamo or Arsenal based we've got 'em here for you. Click on the link above for more info. 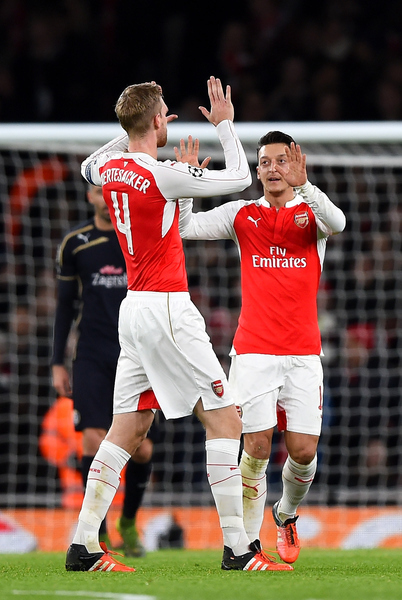 Equally crucial to Arsenal tonight is the outcome of the other group game between Bayern and Olympiakos. If Pep's side don't win Arsenal are out. 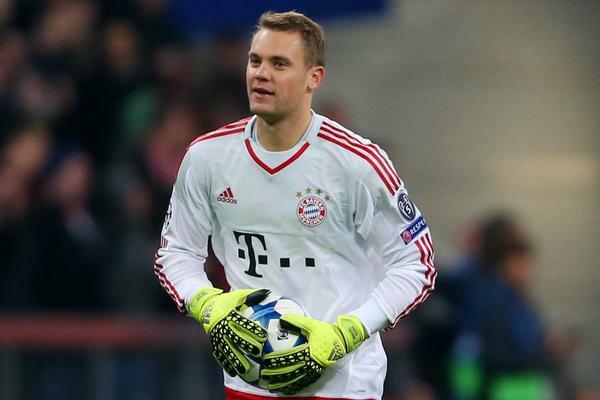 And whilst Manuel Neuer is targeting a win he is not concerned with doing favours for the Gunners. It may be a bitterly cold November evening but it's also a very, very quiet ground considering that we are just 10 minutes from kick-off. Speaking to fans earlier there is a sense of nerves around the Emirates, they know that no matter the result it may not be enough if Olympiakos pick up a result in Munich. The players are in the tunnel, we're just minutes away from kick-off! We're fast approaching kick-off, can Arsenal bring this crowd to life as they did in the last European match at the Emirates? 2 mins: That's cleared but Dinamo come back down the right and win another. Monreal is far from commanding at the near post and Arsenal just can't get out of their half in the early stages. 4 mins: Alexis Sanchez has something of a coming together with Ivo Pinto on the left, taking a heavy knock to the knee. Zagreb put the ball out of play, though Sanchez looks ok to continue. 7 mins: A couple of chances for the Gunners there, the first coming from a beautiful reverse pass by Mesut Ozil on the edge of the area. It finds Cazorla breaking into the area, he clips a ball back to Sanchez but it's behind the Chilean. 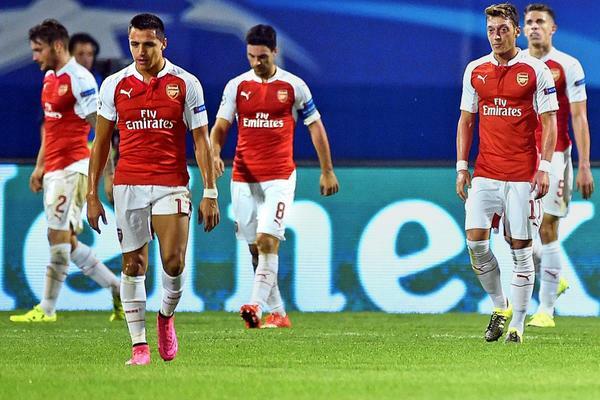 Arsenal keep coming and Campbell is the next to find joy on the Zagreb left, cutting the ball back for Cazorla. He volleys over from inside the are. 8 mins: Arsenal have a rather convincing call for a penalty rejected by Viktor Kasai as Olivier Giroud is bundled down on the right side of the area by Sigali. It seemed a stupid position to push the striker, perhaps the reason why the referee didn't give what seemed a clear push. 12 mins: Better from Arsenal. Campbell turns well under pressure and plays a fine one-two with Ozil. He then plays a cross-field pass to Sanchez, who can't quite force a shooting chance under tight pressure. Good news coming from Bavaria, where Douglas Costa has given Bayern the lead. They're keeping up their end of the bargain. 17 mins: A frustrating opening period for Arsenal, who can't break down a resolute Dinamo side who are posing plenty of threat through counters on the flanks. Bayern 2-0. Coman smacks a shot that hits off Lewandowski. The Pole finds himself onside with space to finish. 22 mins: Ozil finds Sanchez in space on the left and the play continues going wide to Monreal. His cross is a tempting one, but neither Giroud nor Campbell come close to making contact despite being well-placed. 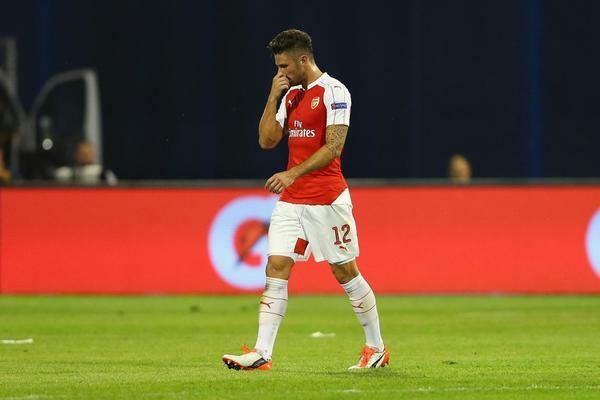 24 mins: Fine work by Giroud by the corner flag wins Arsenal a corner. Zagreb fans try to distract Cazorla as he delivers the ball, but it's a good one that Eduardo flaps at. Dinamo just about clear though. 28 mins: Flamini does his thing - slamming into Antolic with a borderline body slam for which he is lucky to avoid a booking. GOAL (29 mins): Dinamo commit men forward and Arsenal make them pay. An incisive counter featuring half of the team sees Alexis Sanchez cross for Ozil to stoop and head in at the far post. GOAL (32 mins): And it's 2-0 Arsenal - Wenger can relax you feel. Dinamo's Sigali gives the ball away on the edge of the area to Monreal, who cuts it back for Sanchez to double the host's advantage. It's now 3-0 in Munich, at the moment everything will come down to the final match in Athens. Arsenal will need a two-goal margin of victory in all likelihood. 40 mins: Pure brilliance from Ozil, who shrugs off three challenges as he bursts into the area. As Eduardo comes out he looks to loft a ball over the keeper but it's just inches beyond the far post thanks to a feint touch. That would have been a special goal indeed. 43 mins: And again it's Ozil who goes close, this time as he finds space in the area when Monreal clips a pass back. His low shot is kept out nicely by Eduardo. HT: Not the greatest performance you'll ever see from Arsenal, who looked shaky for much of the opening exchanges. But that Mesut Ozil goal changed the mood for supporters and players alike, they seem freed to exploit an indifferent Dinamo side in the second half. 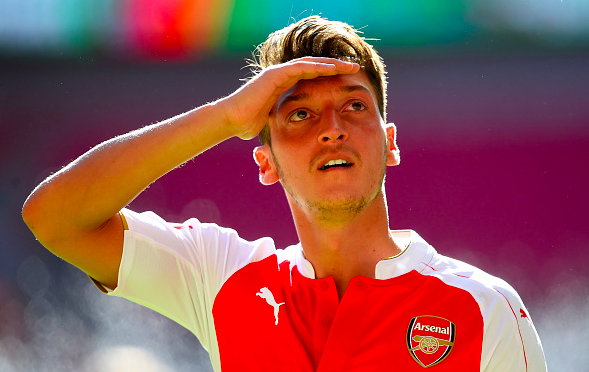 Arsenal are back out for the second half, led by Mesut Ozil after a wonderful first half. 46 mins: Arsenal get us back underway for the second half, how will they approach a match that ought to be in the bag? 47 mins: Santi Cazorla has space to accelerate into but his shot from outside the area is blocked out for a corner by Eduardo. Giroud goes close with a header from the resulting set-piece, it deflects off his marker and the Dinamo keeper does rather well to keep it out. 51 mins: Sanchez collides with Machado in the middle of the field and Dinamo have a chance to counter. A cross by Fernandes is commandingly sent back by Mertesacker. 57 mins: Sanchez juggles the ball on the edge of the Zagreb area with five excellent headers. He has certainly rediscovered his confidence after a quiet run in front of goal. 57 mins: Dinamo are still in this, and they prove that as Matel fires a deflected shot just past Cech's far post from the left flank. The corner nearly sees Arsenal gets away on the counter but Matel somehow manages to keep up with Bellerin as he charges at top speed, clearing the ball off the Spaniard's toes. 62 mins: It's Ozil and Sanchez combining again to nearly release Giroud. Sigali does well to mop up in behind before the striker can get a shot away. 66 mins: Neat combination play on the edge of the area by Campbell, Ozil and Sanchez - the latter clips a cross in for Campbell. Goncalo gets a boot on it but only to tee up the Costa Rican, who flashes a volley just wide. 69 mins: Olivier Giroud off, and the Emirates stands to welcome the returning Aaron Ramsey. 72 mins: Arsenal very nearly conceded another bizarre own goal to add to Mikel Arteta's on Saturday. A cut-back from Pjaca is cleared by Koscielny, but it slams into Flamini and Cech has to get down well to save. That rather sums up Flamini's night so far, he's been a bit of a mess. 77 mins: Sheer brilliance from Sanchez, and he deserves a penalty that he isn't given. He takes down a long ball perfectly, uses his second touch to ease past Taravel then is clearly tripped by Eduardo. That was stone wall and he is fuming with Kasai. 79 mins: A first notable moment from Aaron Ramsey, who's been getting in the right positions from the left and very nearly gets hold of a Campbell through-ball. 81 mins: Dinamo Zagreb have the ball in the net through a fine curling finish by Soudaini but he's clearly offside. Bellerin and Cazorla make way for Debuchy and Chambers, meaning the latter will have a chance to show what he can do in midfield. 88 mins: Nearly another moment of absolute brilliance from Arsenal. Sanchez lobs a ball over the backline, Ozil gets a header over Eduardo but it just bounces wide. FT: Arsenal claim a comfortable 3-0 victory, thoroughly deserved. Thanks for joining me.